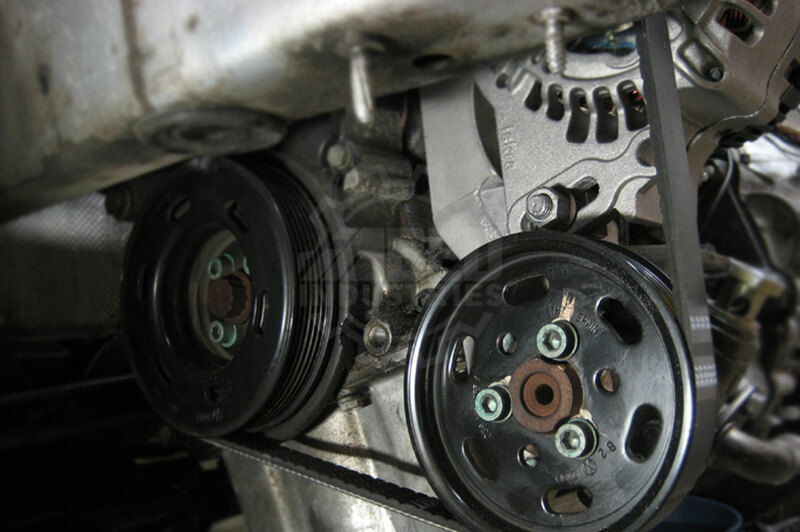 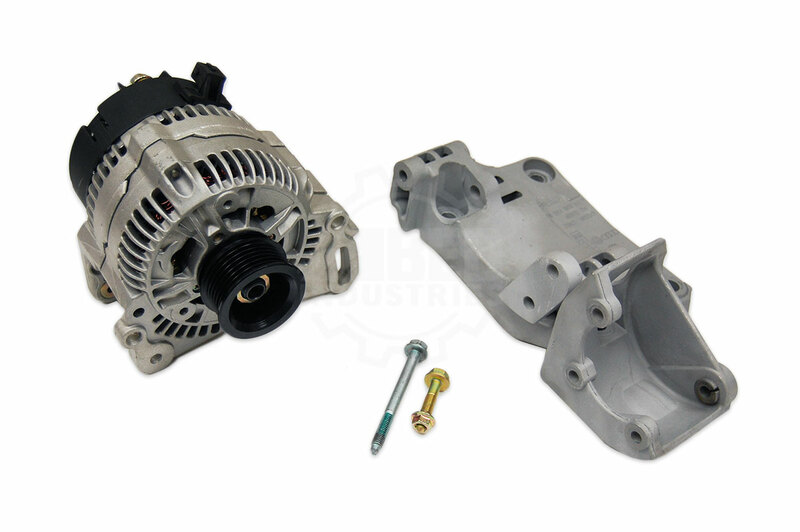 Unlike our Denso 8162 Alternator kit , this kit allows the use of the original location for the power steering pump while utilizing a cut down original bracket. 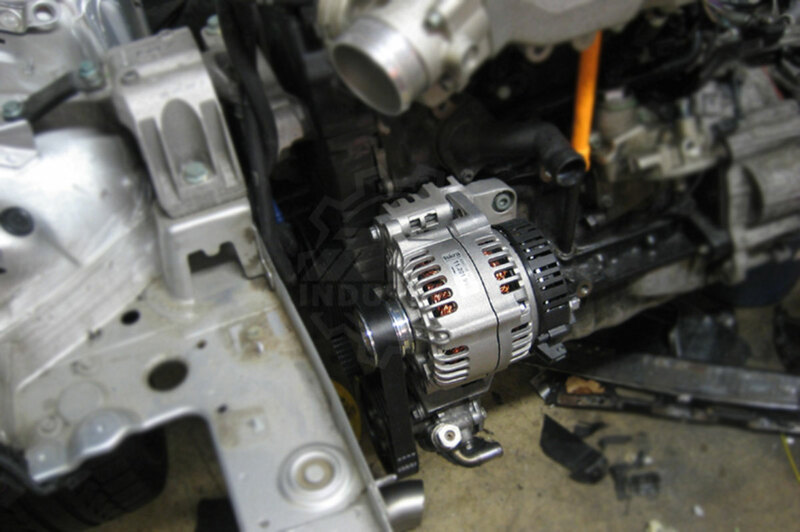 The bracket is CNC machined down and then has a tab welded onto it for the 'ABF style" alternator. 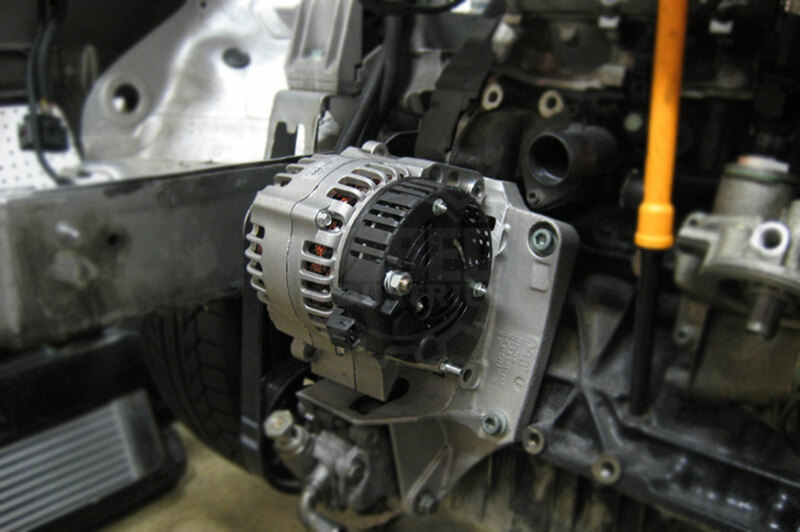 After welding the bracket is media blasted with BT8 to give that OEM+ look.